PROWLERS INK TRIO OF HOMETOWN FAVORITES! 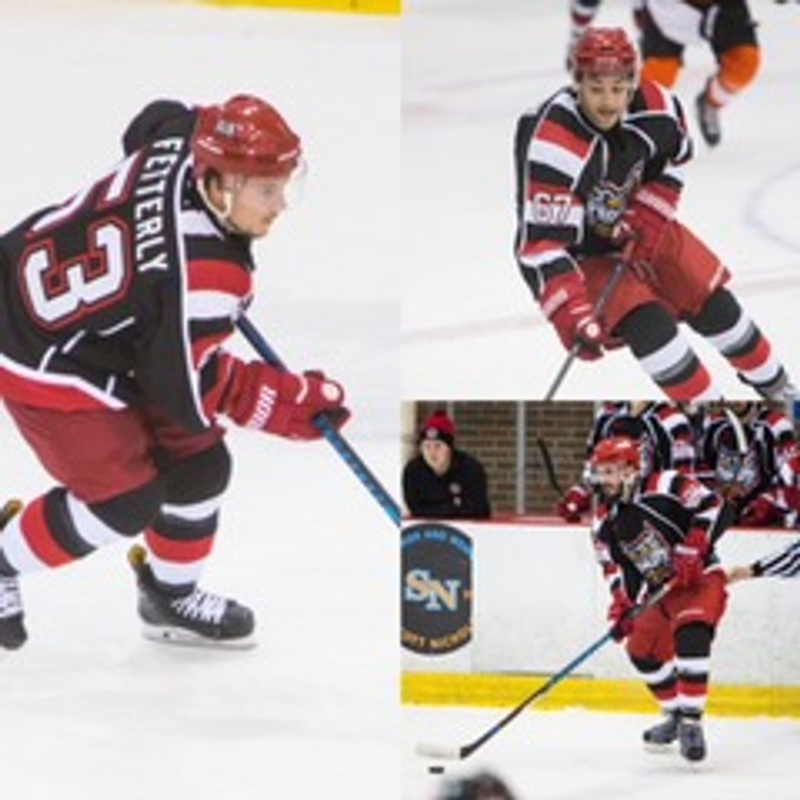 Port Huron, MI - The Port Huron Prowlers are excited to announce the signings of Austin Fetterly (Port Huron, MI), Nathan Robson (Flint, MI) and Mike Baker (Rochester Hills, MI). Fetterly and Baker will be working on their third season with the club, while Robson has been here since the team’s inaugural season. Coach Pace is looking forward to seeing what these three can bring with a couple seasons of experience in Port Huron now under their belts. “Having three players like this return was definitely a priority for me. All three bring a great work ethic and consistency to what is shaping up to be a great roster”, Pace stated. Austin Fetterly grew up in Port Huron, Michigan watching the likes of the Beacons, Flags and Ice Hawks. When asked about playing in the same rink he grew up visiting as a child, Fetterly stated, “To play professionally in the same arena that generations of my family and myself have grown up playing in is an incredible feeling. To be able to play in front of my family and friends every home game is the thing I cherish the most. The old feel to the rink is so special with all of the history it holds. 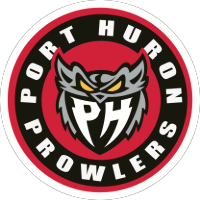 I couldn’t imagine a better place to start my professional career than Port Huron, from the coaching, to the players, all the way to the fans and volunteers. Everything is top notch.” Fetterly is expected to add speed and skill to the Prowlers offense. Nathan Robson a native of Flint, Michigan will be entering his fourth year of professional hockey with all four years being with the Port Huron Prowlers. Robson, a member of the inaugural Prowlers team, is familiar with the fans and the expectations of this elite organization. “Always excited to be back in Port Huron! Ready to get the season going! Really miss the guys, fans and the road trips! New faces, new places and new teams. What’s not to be excited about!” Robson will look to improve on what was a very solid 2017-2018 campaign. Mike Baker from Rochester Hills, Michigan played collegiate hockey not far from Port Huron at Oakland University. Last season Baker had a career high of 18 assists while playing an important role for the Prowlers on defense. When asked about this upcoming season Baker added, “I’m very excited to get back to the grind. We have unfinished business to take care of after last year. There is nothing like going to war on the weekend with your brothers at McMorran!” The smooth skating defenseman will provide strength and experience to the blue line. Your 2017-18 Regular Season Champion Prowlers will open up the season on the road in Carolina, but will return home for their opener November 9th against the Elmira Enforcers. Puck drops at 7pm! To get your full season or individual game tickets stop by the McMorran box office.